Alexander’s Import Auto Repair has been servicing automobiles in the Longfellow neighborhood for over 30 years. At Alexander’s Import Auto we provide the most courteous service for even the most discerning client. Our clients demand the highest quality services and care for their foreign and collectors cars. 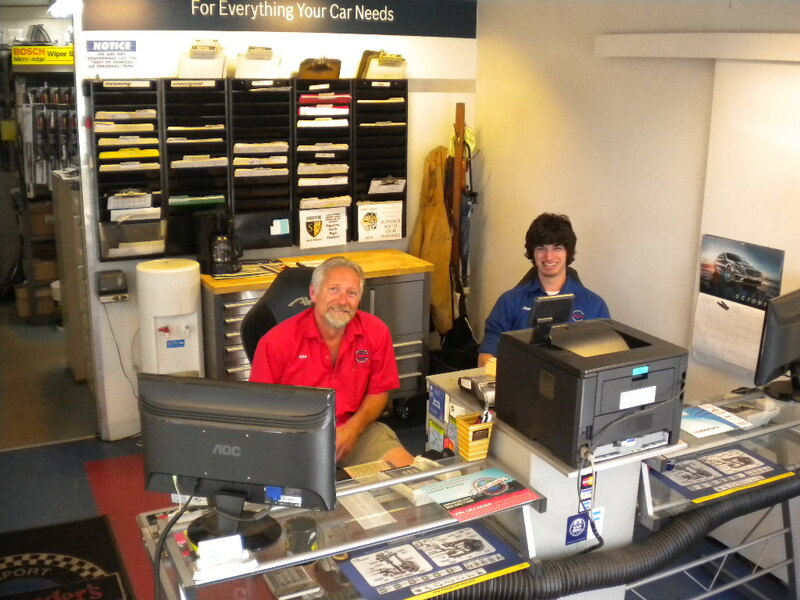 Our mission is to be your trusted automotive advisor. Our team of ASE-certified technicians are dedicated to the exceptional service of your foreign and collector automobiles. We offer a variety of car repairs at out of our convenient location. Give us a call or stop on by to see how Alexander’s can meet your automotive needs. We are open Monday through Friday 8:00 AM until 5:30 PM. We also offer after hours drop off and pick up. We provide courteous and quality repairs to all makes and models of import and exotic cars including but not limited to: Acura, Audi, BMW, Genesis, Geo, Honda, Hyundai, Infiniti, Kia, Lexus, Mazda, Mercedes-Benz, Mini, Nissan, Saab, Saturn, Scion, Smart, Subaru, Toyota, Volkswagen, and Volvo. Factory Recommended Maintenance can help extend the life of your car and prevent high-cost auto repairs. It also does not need to be done at the dealer! We can do any and all maintenance needed on your import car and your factory warranty is not voided! We offer high performance tire mounting & balancing using the latest equipment designed to mount low profile tires without scratching your custom wheels. We also have state of the art alignment services! We have multiple technicians who are certified to test, diagnosis, and repair air conditioning systems in all cars. We also offer retrofitting from the old R12 to the new R134. We have all the equipment necessary to meet your air conditioning needs. We stand behind all of our work and cover it with a warranty so you can be assured you only pay for the repair once. ASE certification is an industry standard measure of high competency and a guide to quality auto repairs. for more information about ASE, please visit ase.com. For your convenience, should your car require an extended repair or major scheduled maintenance service, we offer the use of a loaner car on a first-come first-served basis. Our shop is located at 2904 E. 35th St. in Minnepolis which is conveniently located near the light rail, public transportation, and the vibrant Longfellow neighborhood.